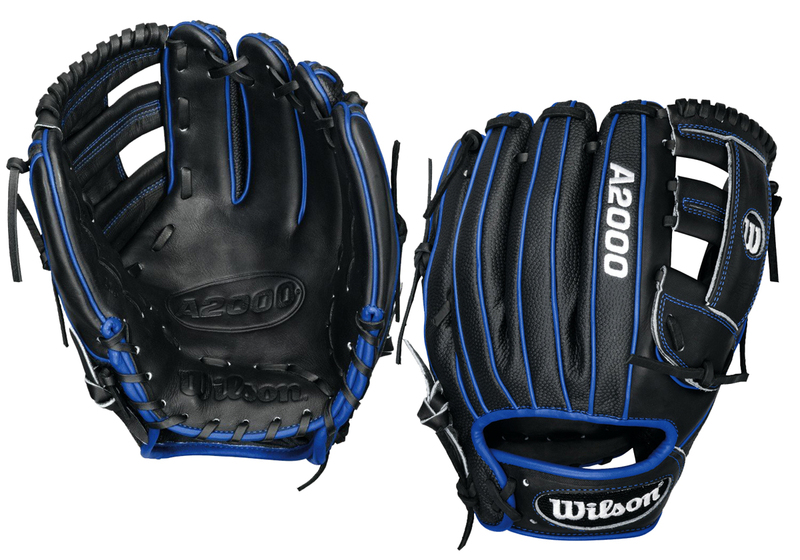 Wilson A2000 G4SS Baseball Glove 11.5"
Home :: Baseball Gloves :: Pro Gloves :: Wilson A2000 G4SS Baseball Glove 11.5"
Wilson A2000 G4SS Baseball Glove 11.50" #A20RB15G4SS. 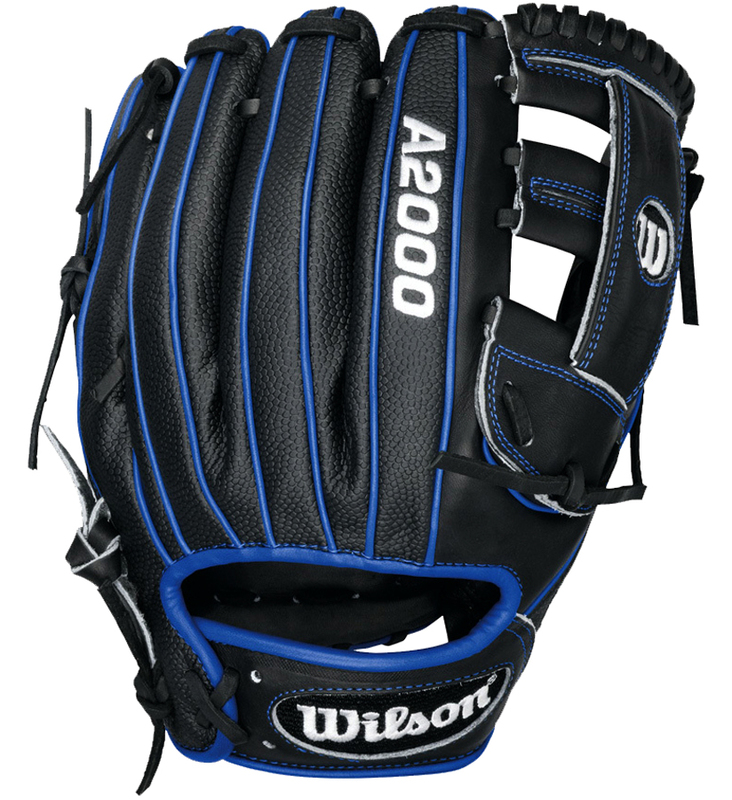 The A2000 G4SS in an incredibly long lasting glove that Wilson has developed with a reinforced H-web to maintain as shallow of a pocket as possible. 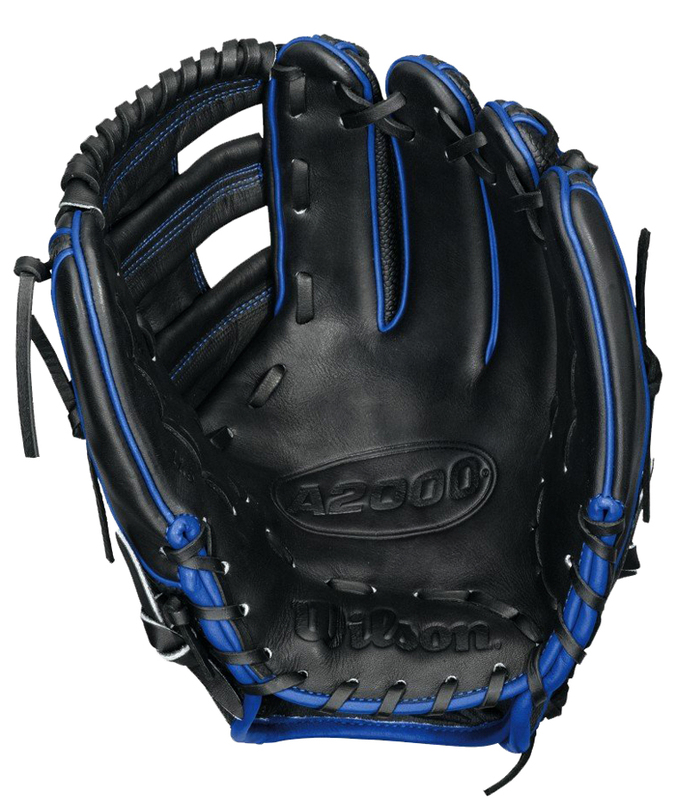 The 11.50” length makes it the perfect for middle infielders. The G4SS features Pro Stock Leather and SuperSkin material for a long lasting glove and a great break-in, as well as Dual Welting down the back of the fingers for added support and a better shape. DriLex Wrist Lining to keep your hand cool and dry.